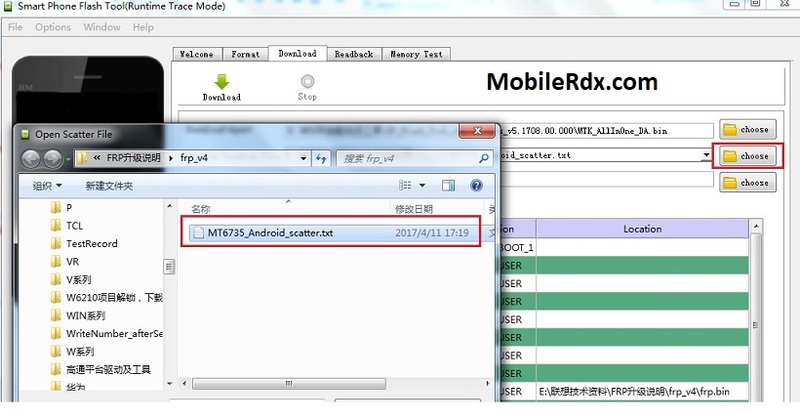 This article will guide you how to delete the Google account Lenovo Tab7 7304F Remove factory reset protection byepass google account, factory reset using sp flash tool method. 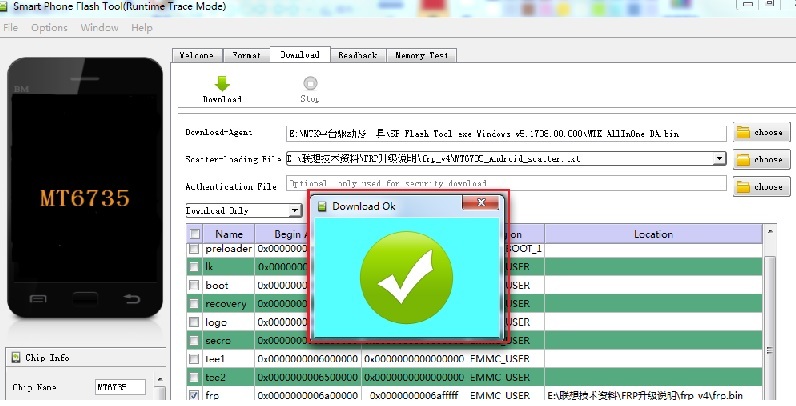 Sp flash tool can unlock Lenovo Tab7 frp lock without any issue. Just follow all the below instructions as it is to bypass Lenovo Tab7 7304F Google account verification using sp flash tool and frp scatter file. 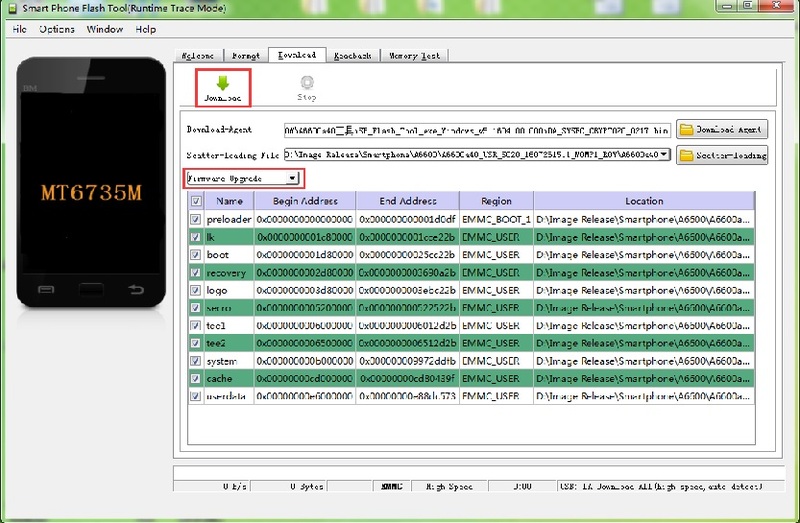 Best part of this method is that tool is free and every user can unlock Lenovo Tab7 7304F their own home. No need to go to repair center to unlock your device. The term FRP is so popular nowadays since a large number of Android users are on the latest Android operating system. FRP-Factory Reset Protection is a security feature on Android 5 Lollipop and above devices that is triggered when a device with a synchronized Google account is reset via the recovery menu/fastboot. The device automatically flags it as a theft or an insecure action. So, after the reset, the device will prompt for the most recent synchronized Google account to be verified. It protects your device from unauthorized access but unfortunately, it can be bypassed. 3.Select “Firmware Upgrade” and then click “Download”. 4.Power off the PAD ,then Connect the PAD to the computer with the USB cable. Notes:the PAD must be power off. 5. Flashing process is finished.